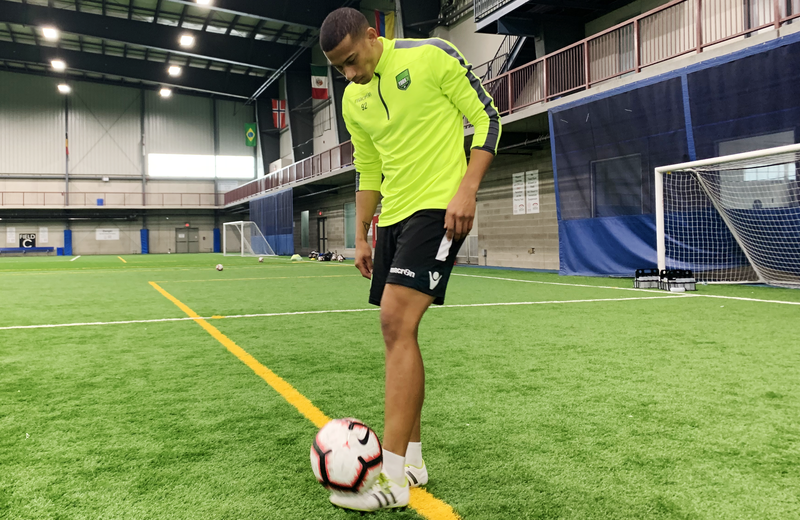 Ryan Telfer in training for York9 FC. (Courtesy York9). With pre-season training camps entering Week 4 and Canadian Premier League rosters nearing capacity, we’re looking at who’s projected as the top CPL players in each position. Here are our top five left-wingers (in no particular order) who are projected to emerge as the best in the CPL. Following a breakout start to the 2018 MLS season, York9 loanee Ryan Telfer looked a safe bet to factor in prominently at Toronto FC. The 25-year-old introduced himself to TFC fans last season by scoring a thunderous, last-minute goal in a crucial 2-1 win over visiting Orlando City. But Telfer’s minutes dwindled down the stretch at BMO Field as it became more and more difficult to find a place in a lineup that included left-back Justin Morrow and a system that rarely utilized out-and-out wide players. As has been the case throughout his career, Telfer will look to re-ignite things through a move that will see him offered ample playing time under the guidance of a coaching staff that’s familiar with the York Region product. Telfer’s unique physical attributes — he’s a shade under 6-feet-tall and as explosive as anyone on the field — combined with an ability to unbalance defenders makes him one of the more intriguing players in the Canadian system. A move to Y9 would appear to be just what he needs. Stephen Hart may have just brought on one of the first hidden gems in the Canadian Premier League’s international player pool with the signing of Juan Diego Gutierrez. The 26-year-old Peruvian winger is a confident dribbler, who starts his runs slowly and lulls opposition defenders into something of a trance before turning on the burners and rushing past them with pace. His comfortability on the ball, coupled with a decent crossing foot, makes him a traditional threat on the wing, something the Wanderers faithful will surely embrace. Plucked out of the Montreal Impact camp, Forge FC signing David Choiniere brings equal measures of potential and expectations to the Hamilton-based outfit, having suited up for Canada’s youth ranks and earned credit for some solid early showings. At 22, the Saint-Jean-sur-Richelieu born winger has five appearances with the Impact to his name, and left the club despite interest in retaining his services for 2019. Choiniere is fast – lighting fast – and is still developing his output, but with nimble feet and a penchant for a direct run, he’ll be one to watch for Forge. 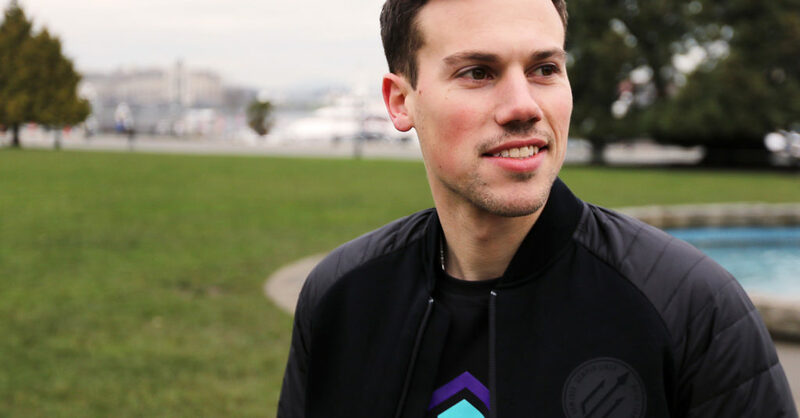 One of the more recognizable names in Canadian soccer circles, Ben Fisk joins this Pacific FC team looking to impress and return to the fold on the national stage. His time with the Whitecaps, coupled with stints abroad in Spain and Northern Ireland, make the 26-year-old winger a touch more experienced than others in his position, and with the eyes of the nation upon him, Fisk will hope to reinvigorate his career in the CPL. He’ll turn to a combination of speed, balance and a nose for a cross to deliver on those ambitions, though a goal here and there wouldn’t hurt his cause, either. When you watch tape on Emery Welshman you see a different player than the one Toronto FC drafted in 2013. Not only is the Guyanese international bulked up and far more powerful, he’s more dangerous. If the 27-year-old isn’t scoring goals, he’s looking to carve out a game-breaking pass. If he’s on the ball, Welshman is going to try and make something happen. As a result, he’s a dual threat to hurt teams from any spot across the front line. He’s tenacious in front of goal while having the ability to turn and spring teammates in behind opposing back lines. If you’re going to put your money on someone to win the CPL’s inaugural Golden Boot, it may as well be Welshman.